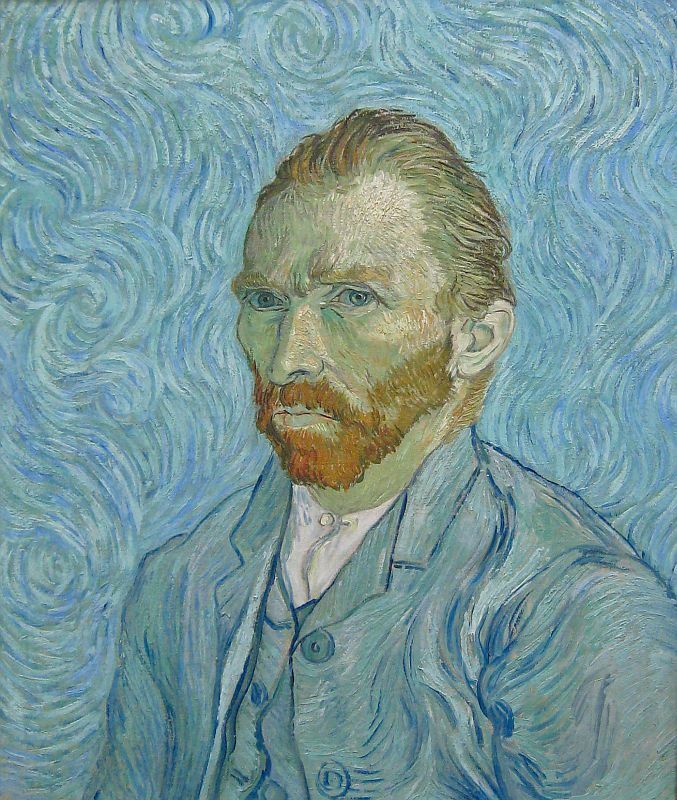 Are More Eccentric Artists Perceived As Better Artists? Check out this short NPR article on our perceptions and stereotypes about eccentric artists. 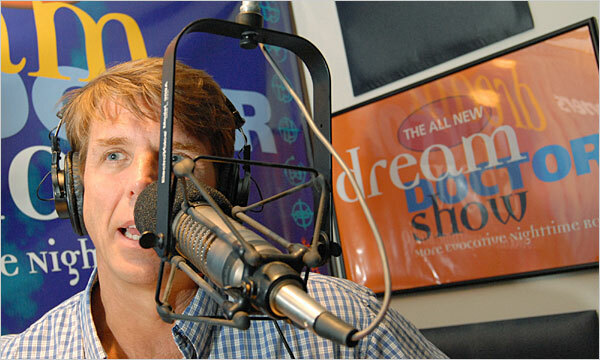 Charles McPhee, a nationally syndicated radio host and sleep expert known as the “Dream Doctor” died at age 49 on May 8, 2011. To listen to archived articles from his show, go to the Dream Doctor website and look at the Listen Now! box to the right of the video player.